My Choice by Sorana N.: Victoria's Secret Surprise !!! Ce bunatati ai tu pe acolo! sa le folosesti cu placere! Chiar ca ai cel mai bun iubit! Foarte dragut, sa le stapanesti cu placere! ce dragut din partea lui ! The Pure Seduction spray is my favorite! Hi dear, you have scored the loveliest VS products! I love VS beauty products! Great haul! 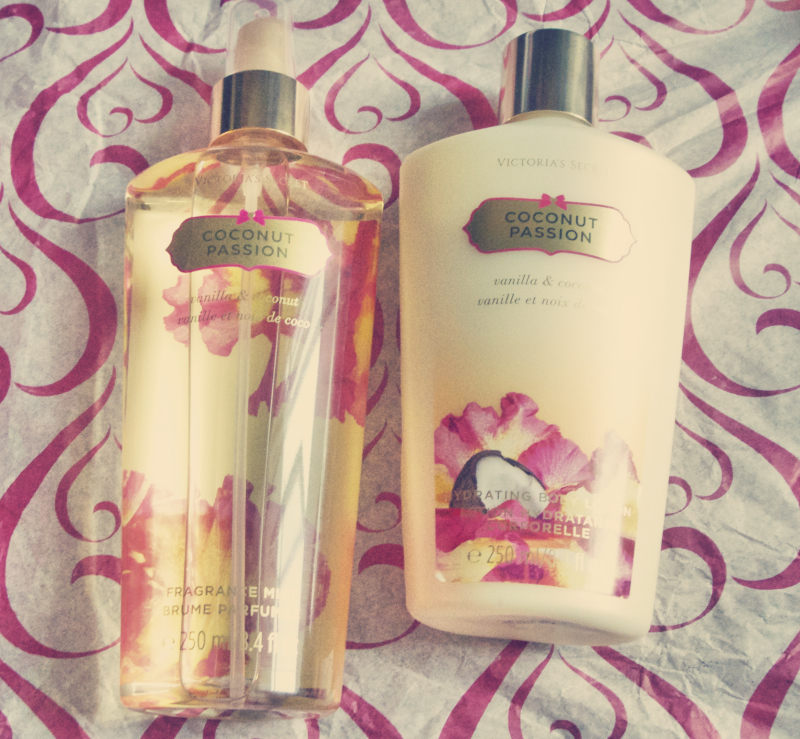 Love the smell of VS's body products! I got this cream hydrant is love! Your boyfriend knows you relmente! Oh cool post, i have heard of these products, unfortunately in my country there is no Victoria secret!!!! Thanks for your lovely comment on my blog btw and I'd love to follow each other! My favorite place for good smelling stuff and lingerie. Just went there the other day :) Thanks for stopping by my blog, hope we can follow each other! aw! he is such a lovely boyfriend. We can tell he loves to pamper you :) so sweet! What an amazing gift :) I love VS ! Wow! Lucky girl! You really do have the best boyfriend ever!! Gotta love Victoria's Secret!